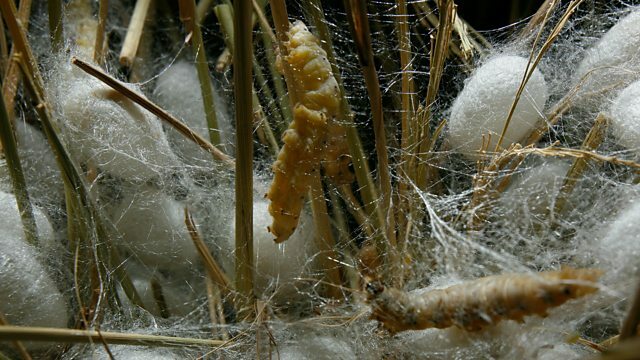 Scientists at Tsinghua University in Beijing have found that if you feed silkworms graphene (a form of carbon consisting of sheets one atom thick arranged in a honeycomb pattern), they will produce super-strong silk. Graphene was first made in a laboratory twelve years ago by researchers at the University of Manchester in northern England, and its applications have been long mooted but rarely actualised. Dan Damon spoke to Dr. Aravind Vijayaraghavan, lecturer in Nanomaterials at the University of Manchester.